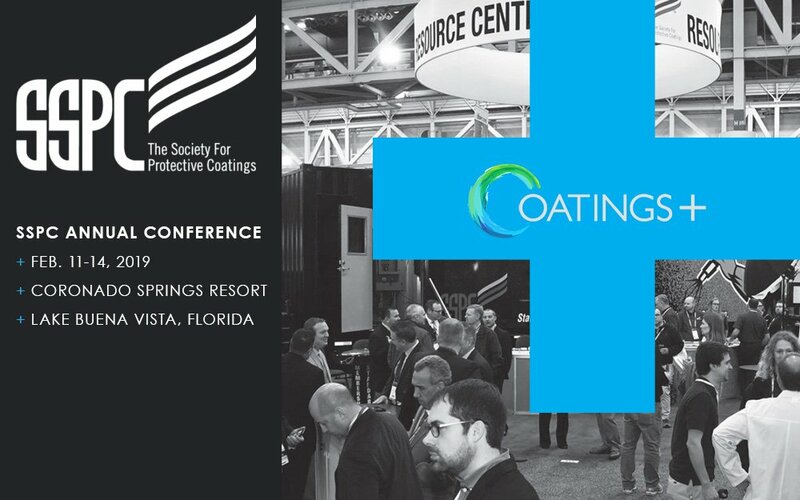 SSPC 2019 - Coatings+ | Western Technology, Inc.
We’re excited to be an exhibitor at this year’s SSPC 2019 Annual Conference in Florida. This is our first conference for 2019. We’ll be showcasing our KICK-IT TOUGH™ LED Safety Lights & Electric Deadman Controls. 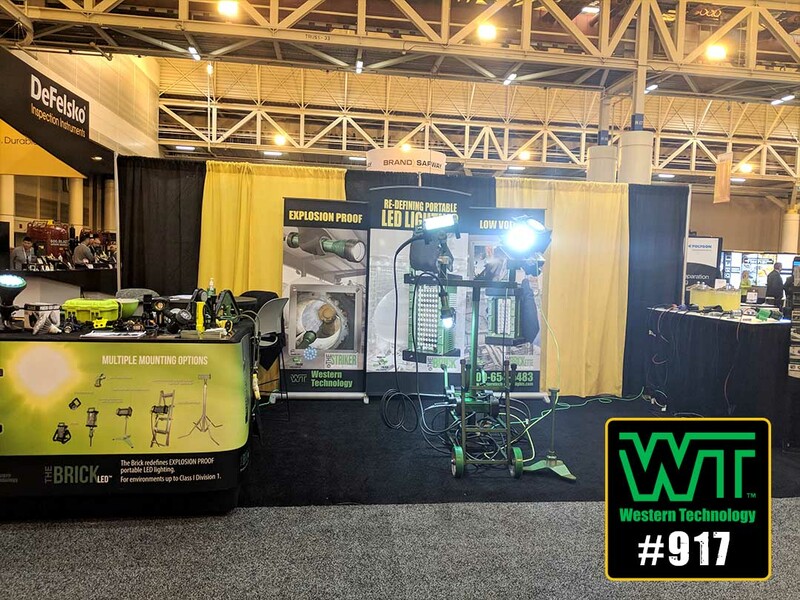 Western Technology has been building lights and deadman controls specifically designed for the severe environments of abrasive blasting since 1978. We have built our company on solving problems related to lighting critical, and often difficult-to-get-to, temporary work spaces. 40+ years Lighting the Blast & Paint Industry! SSPC is one of the only industry providers focused on technical education for coatings industry professionals. Our annual conference and training programs provide topics that include surface preparation, coatings and application, project management, research, testing and technology. Over the course of four days, attendees have the opportunity to attend over 30 technical committee meetings, interact with 140+ exhibitors as well as learn from the live demonstrations and discussion panels of our technical program which features over 100 speakers.